Some fantastic fillies are entered in the 2019 Light Fingers Stakes at Randwick on Saturday. Pohutukawa makes her return off a great win on Melbourne Cup day. 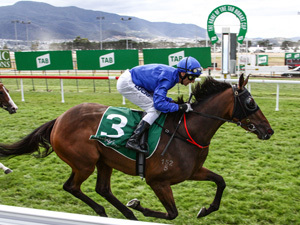 Can she make a play in the 2019 Light Fingers Stakes (1200m) at Randwick on Saturday?